The Salisbury is our most popular shirt . It has a regular collar suitable for a regular necktie or a bow-tie. 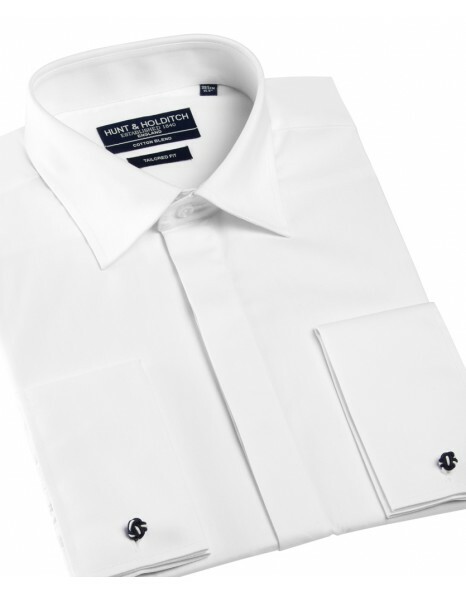 The fly front (hidden buttons) makes it an ideal evening or dress shirt. You can also view regular fit shirts in the same style in the Related Products section below.